You’re Cordially invited to our 2018 Open House! 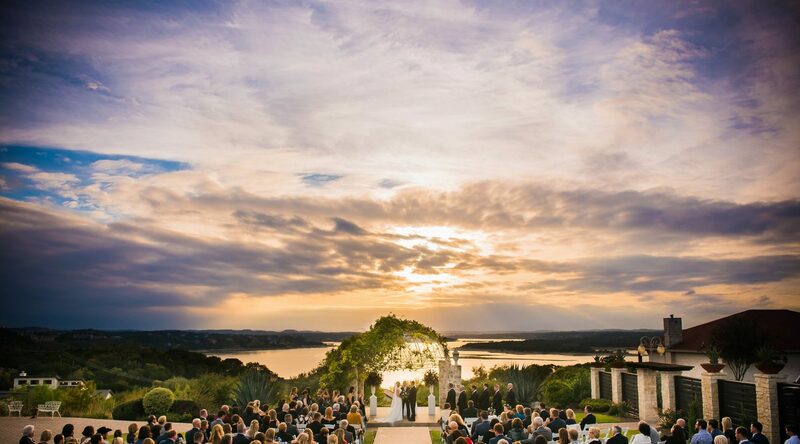 Join us for an afternoon to spark your wedding planning process. 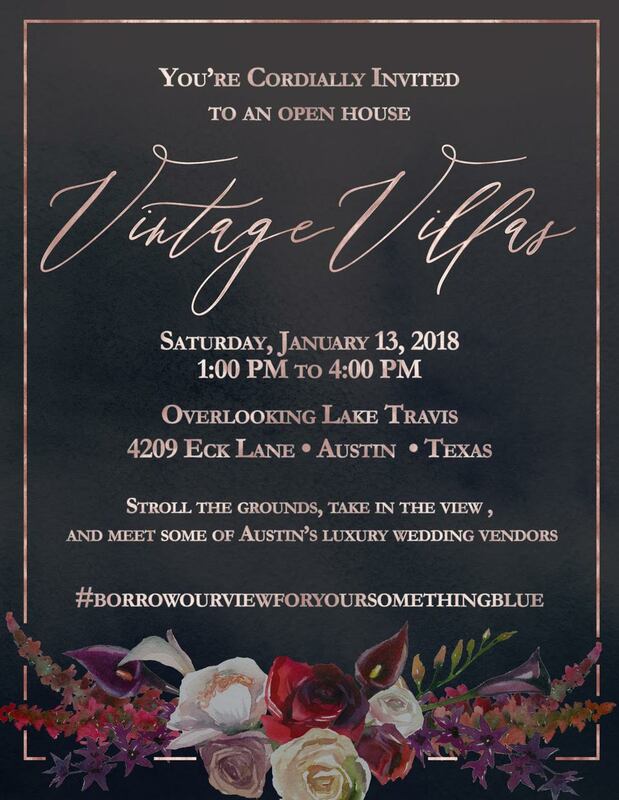 We’ll be hosting a complimentary Open House filled with amazing vendors, 2018 wedding trends, great views, and of course delicious food. Previous PostPrevious Goat Yoga Happy Hour!